Independent Development Evaluation at the African Development Bank is currently looking for a Division Manager. The Independent Evaluation Office of IFAD has just released the Republic of Moldova Country programme evaluation. 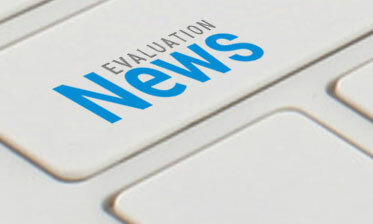 The EBRD evaluation department carries out special studies, discussion briefs, synthesis papers and insights on topics relevant to the Bank programmes, sectors and countries. Blog: Ending Poverty: How Should the World Bank Group Measure its Contribution? Impartially determining what works and what doesn't through independent evaluation is central to achieving the Bank Group's twin goals.